As some of you might already know from twitter, we recorded Hollow Earth, the novel from John and Carole E. Barrowman. I was in the studio only for one day since I had to continue editing the following day. 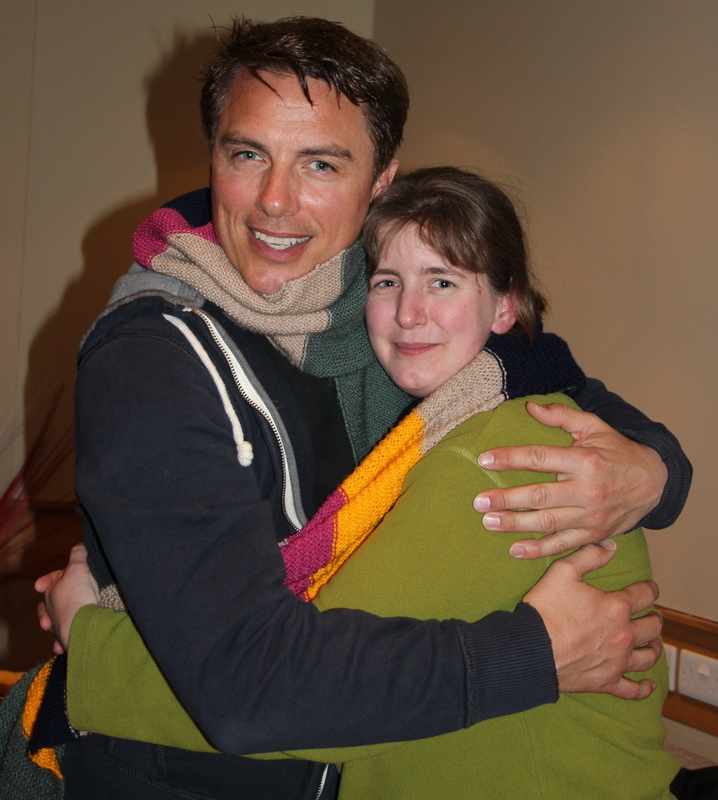 I just couldn’t miss the chance to meet the fabulous John Barrowman in person! And gosh, he is a nice person! He was totally relaxed, funny, silly and very charming. All in all just a normal person like you and me. The recording was great fun. John is a really good reader and brings the story and characters to life in his very own style. I especially enjoyed his wonderful Scottish accent which he gave to some of the characters. It is just superb! The story all in all is well written and I must admit that after each chapter I finished editing, I couldn’t wait to continue with the next one. I soon fell in love with the characters, the whole idea of the story and was nicely surprised by how dark the story gets for a young adults book. So even if you are just a Torchwood or John Barrowman fan (and especially if you don’t even know either) you should get this book and enjoy a few hours of excellent entertainment. All in all this project was a great experience and I have to admit that this is properly the first book where I wished, after finishing the last chapter, that it would have had double the length. So PLEASE…PLEEEAAASE John and our friends from AudioGo…let us do the follow up books!!! 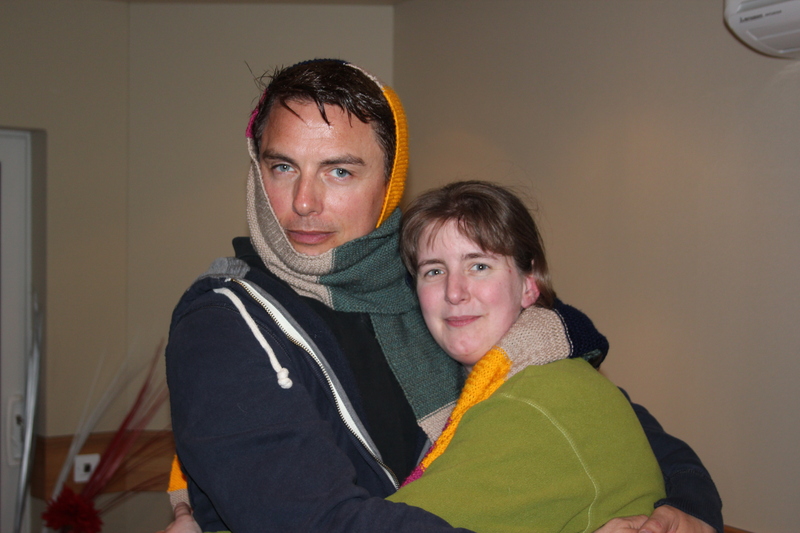 This entry was posted in Uncategorized and tagged AudioGo, Captain Jack Harkness, Carol E. Barrowman, Doctor Who, Hollow Earth, John Barrowman, Torchwood. Bookmark the permalink. I Can Not Wait to listen the Hollow Earth Audio Book !